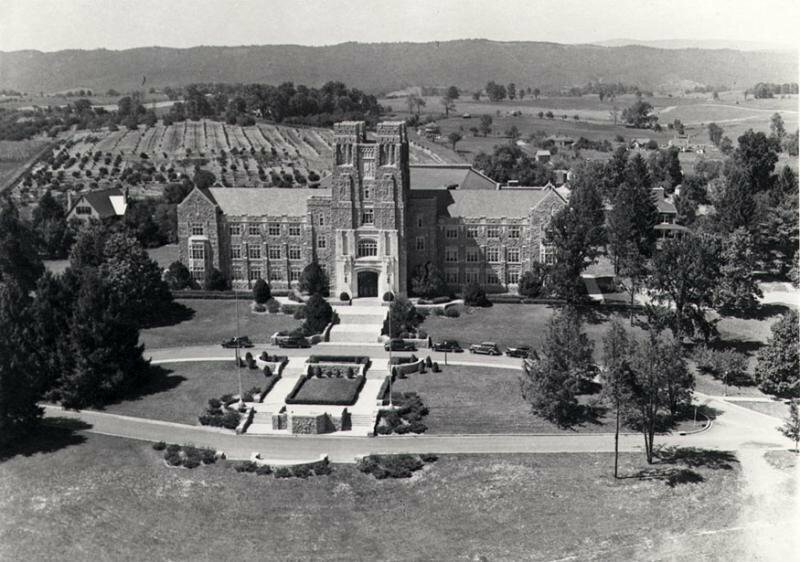 History | The Virginia Tech Foundation, Inc. Originally named the VPI Educational Foundation when it was created in 1948, the Virginia Tech Foundation has grown from operating out of a desk drawer to having over 40 employees that occupy 2 floors of the University Gateway Center in Blacksburg. The foundation was established by the Board of Visitors to "work towards increasing gifts and endowments made to the College". As was written in Kinnear's "The First 100 Years" in 1972, "...the more realistic understanding of the VPI program generated by the foundation activities has proved quite beneficial to the College from that day to this, and promises to be even more helpful in the future". Having grown from an endowment of $10 million in 1977 to over $796 million in 2014, this has definitely come to fruition, and without the foundation's good stewardship of private donations, the support to Virginia Tech would not be as successful today. When the foundation was formed it also served as the fundraising arm of the university, unlike today's structure where the Office of University Development holds that responsibility.